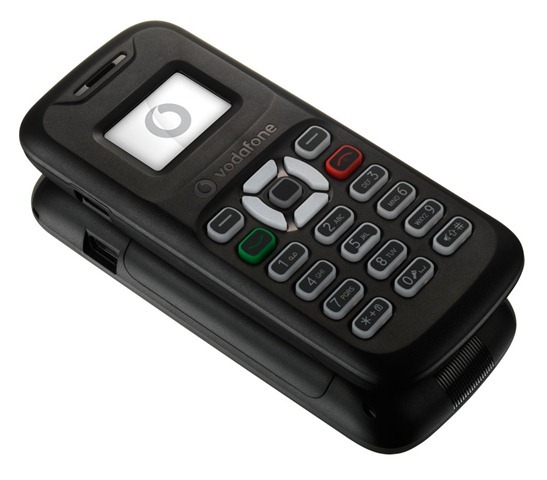 While we were waiting for Nokia to announce the 500 rupee handset , looks like Vodafone jumped ahead in the race by unveiling the Vodafone 150 , it’s cheapest phone till date. 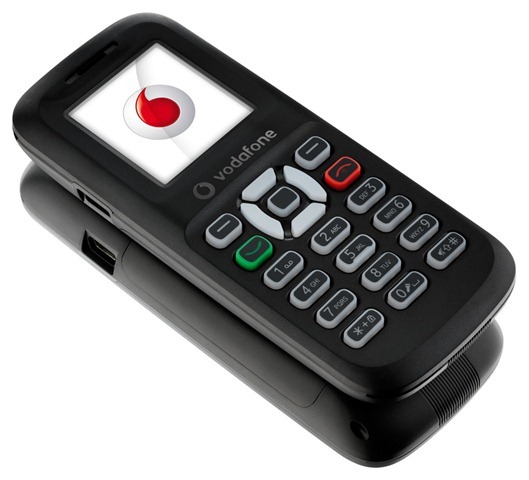 The Vodafone 150 and Vodafone 250 are launching in India and Africa in the coming weeks . These low cost phones are launching in India and 6 markets in Africa – The Democratic Republic of Congo, Kenya, Mozambique, Qatar, South Africa and Tanzania. The price of the Vodafone 150 is 15 USD and Vodafone 250 will have a price of 20 USD. The price of these handsets in India is expected to be around Rs.700 to Rs.1000.Vodafone and handset manufacturer TCL have worked together to produce these handsets.